Bridge, Collapse, Deadly Smoke, Inhalation, Fire in Houses, High-rises, Public, Transportation. The space elevator would be constructed using super strong and lightweight metal alloys that would provide the structure immense strength-to-weight ratio. It would be constructed using materials such as Titanium alloys that are currently being used by the aviation industry. The “Telescopic Exo Shell”, is a semi-hollow and cylindrical structure that consists of a telescopic tower that would be propelled by both an “Inner Shaft” (chained cylindrical bits that locks-in to form a shaft) a hydraulics system and rail-powered cable structures that would work in together providing support. The base of this tower can also be positioned on water. The space elevator would reach heights of 160 kilometers or 99 miles into LEO (lower Earth orbit) when fully extended. Space e Would make space travelling cost effective by giving it’s owner 90% cost advantages over convention rockets. The first nation to successfully build the space elevator would dominate space travel. The world’s first touch-free male condom with improved protection and added convenience. 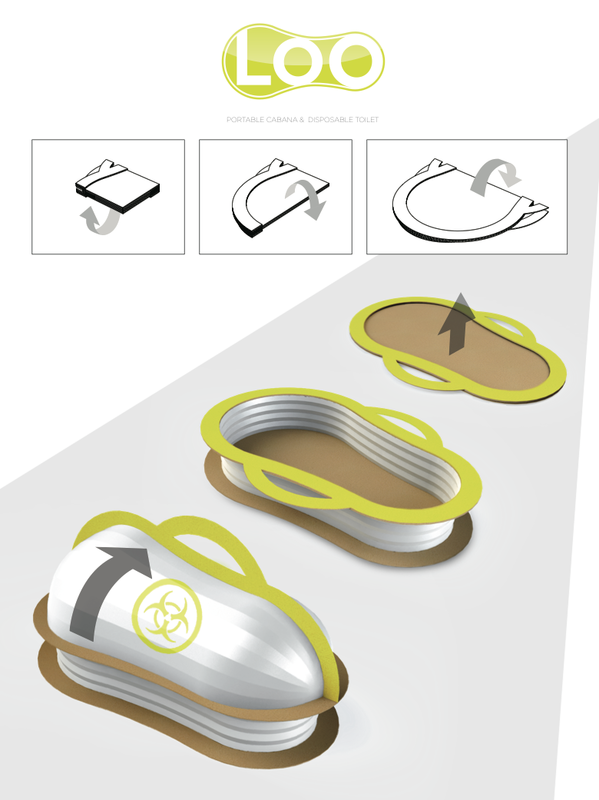 This patented Flip Easy design is the next progression of male condoms.